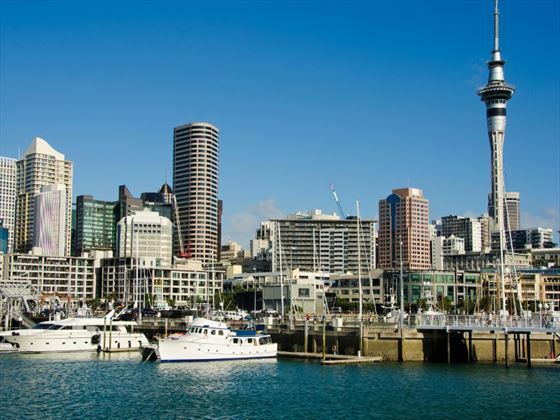 Arrive into Auckland and transfer to your hotel for check-in. You’re free to explore the city before an evening welcome reception with your group and tour guide. 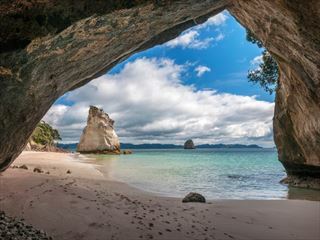 Leave Auckland in the morning and make your way through Orewa and the scenic Hibiscus Coast, the birthplace of Sir Edmund Hillary. 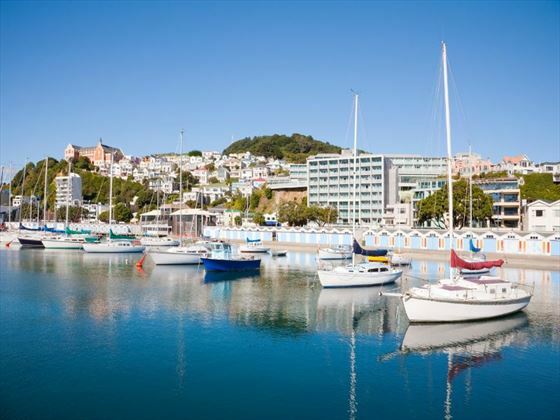 Take some time to walk among the Kauri trees in Parry Kauri Park and then explore the northern-most city in New Zealand – Whangarei. 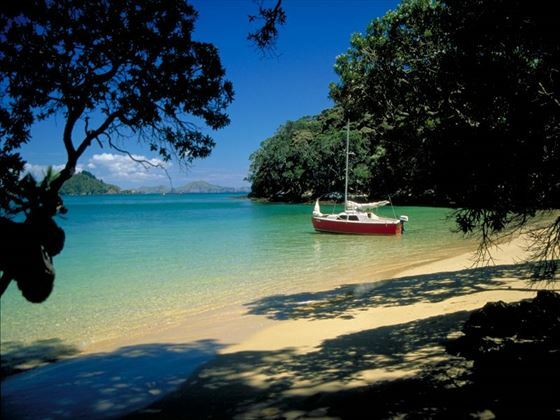 Afterwards, you can head to Paiha which is found in the beautiful Bay of Islands. There will be a cruise to Cape Brett and the opportunity to see the ‘Hole in the Rock’ with a scenic cruise. This morning enjoy a breakfast of choice. There is a choice of activities today, including the option to explore Kerikeri’s local arts and crafts, take a tour of the historic township of Russell, go sailing on a tall ship, go dolphin-watching, play a round of golf or enjoy a dinner cruise on the Waitangi River. 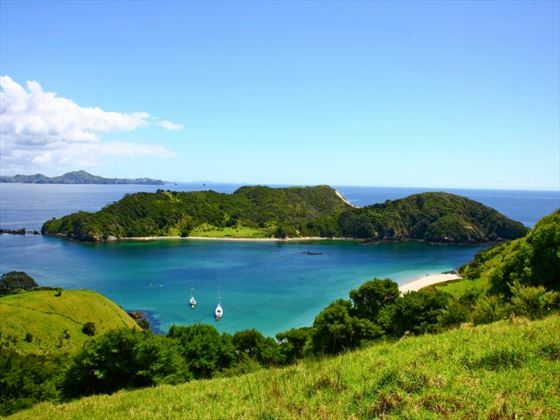 Today offers the chance to visit the Waitangi Treaty Reserve, a great place to soak up some of the heritage of New Zealand, before enjoying the picturesque farmland on your way back to Auckland. Dinner will be served at the hotel where your personal menu will be prepared from a selection of the freshest ingredients, including local seafood and delicious desserts. 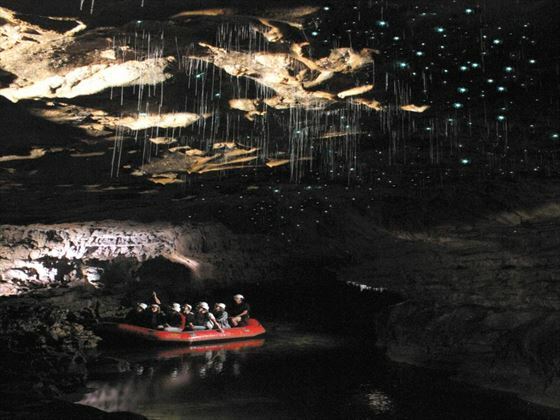 Take a sightseeing tour of Auckland then head south to the Waitomo Caves and the Glow Worm Grotto. 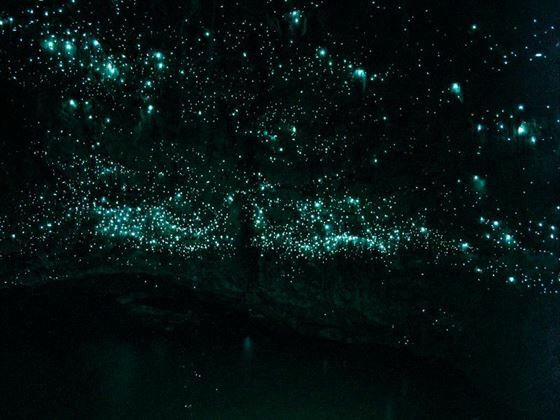 You’ll venture through the grotto by boat with a local guide, learning about the history of this attraction. 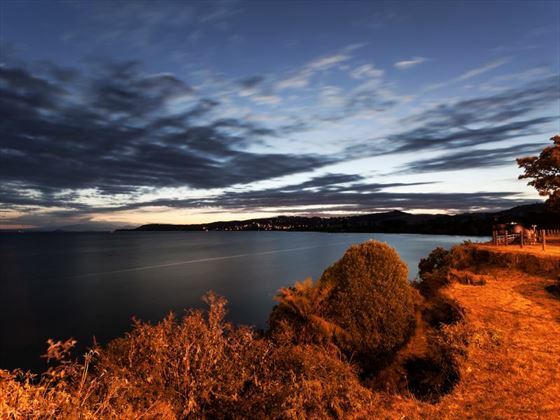 Your journey then continues on to Rotorua, you'll take an orientation walk on arrival for views of the Lake Rotorua. 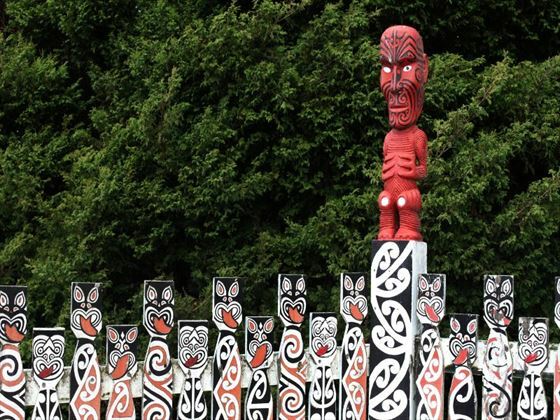 In the evening, you’ll be treated to a traditional Maori Hangi feast and a concert for a glimpse into Maori culture at the Tamaki Family Marae. Choose from a range of included sightseeing experiences today. 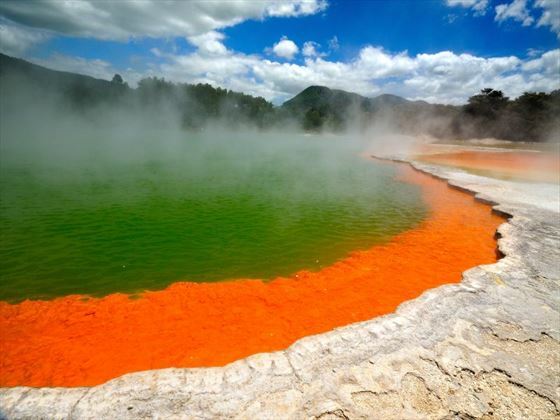 There will be the option to join the Kiwi Encounter at Rainbow Springs Nature Park, discover the rich Maori culture at Wai-O-Tapu Thermal Wonderland, visit the Agrodome Sheep Show, unwind in the thermal pools or with a facial treatment at the Lake Spa Retreat, ride the Rotorua Duck or the luge at Rotorua Skyline. Today you also have the option of staying at your hotel or being welcomed at a local farm with a small group of fellow travellers. This wonderful experience introduces you to the authentic farming life here, with comfortable accommodation and wholesome meals. 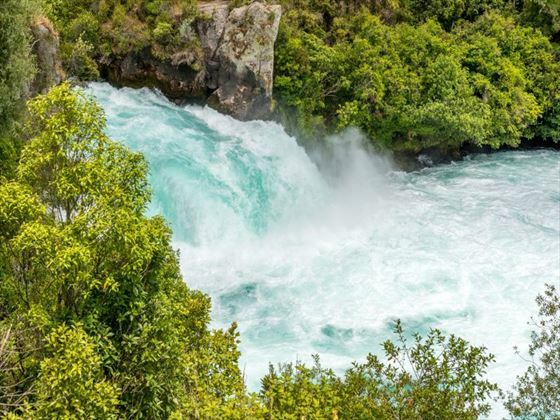 As you make your way from mountain scenery to the sea, you’ll be treated to views of the Huka Falls and Lake Taupo. 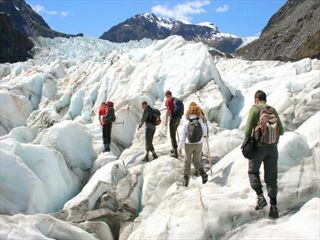 You’ll discover the breath-taking alpine scenery of Mt Ruapehu, Tongariro National Park and the charming dairy farms of Manawatu. In the afternoon, you’ll be invited to Shenandoah for a unique and memorable experience where you’ll have the chance to explore the historic villa with its owners, which contains a private collection of Harley Davidson motorcycles. 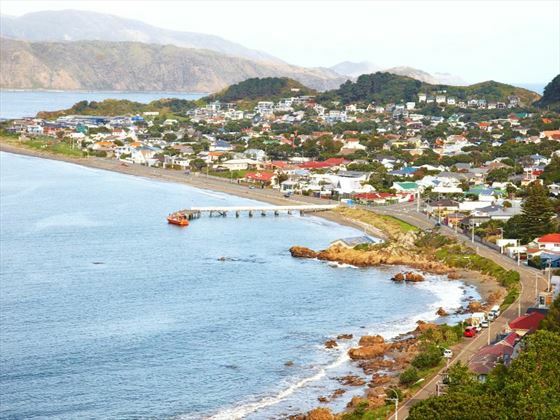 Take afternoon tea in the gardens then take a short tour of the wildlife before continuing along the Kapiti Coast to Wellington. Take a sightseeing tour and admire the views from Mt Victoria before enjoying a farewell dinner with wine in the evening. Visit Te Papa in the morning which is the Museum of New Zealand and a must-see while you’re here. 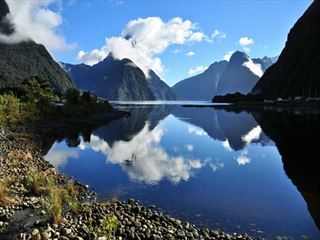 Explore the exhibits at leisure then transfer to Wellington Airport in the afternoon for your onward flight. 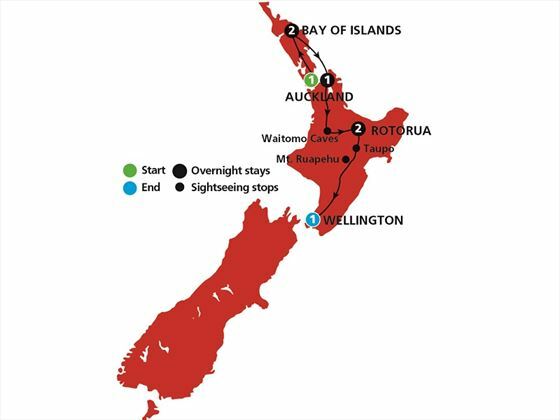 There's the option to take this tour in reverse - Wellington to Auckland (Please contact one of our team members for further details). Single Travellers Single Travellers can travel at no extra cost on this tour if you are willing to share the room with another guest. If there is no match, you will be accommodated in a single room at no extra cost.